Set in the era of the Nixon and Reagan presidencies, this novel examines the American conscience while inviting us into the glittering world of the East Coast legal community. 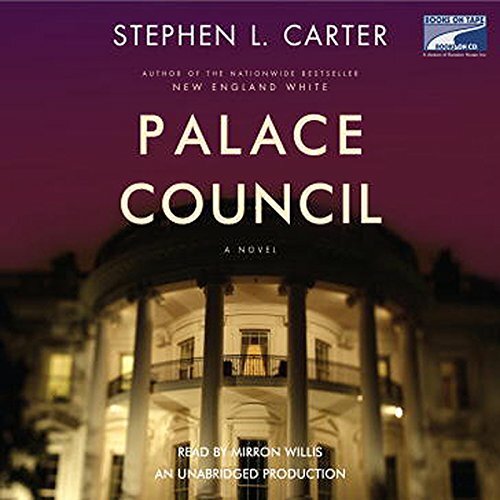 Stephen L. Carter's book follows black Ivy League law professor Talcott Garland as he investigates the death of his father, Judge Oliver Garland, the eponymous "Emperor." When Judge Garland received a Supreme Court nomination, a nationally televised humiliation forced his withdrawal, a scandal from which he never recovered. Now his sudden death hints at an even more terrible scandal that links this privileged Martha's Vineyard family to the shadowlands of crime. To follow the clues left by his father, Tal risks everything, and uncovers a tapestry of ambition, family secrets, and justice gone terribly wrong. ©2002 Stephen L. Carter (P)2002 Books on Tape, Inc.
Not a bad book but where was the editor? 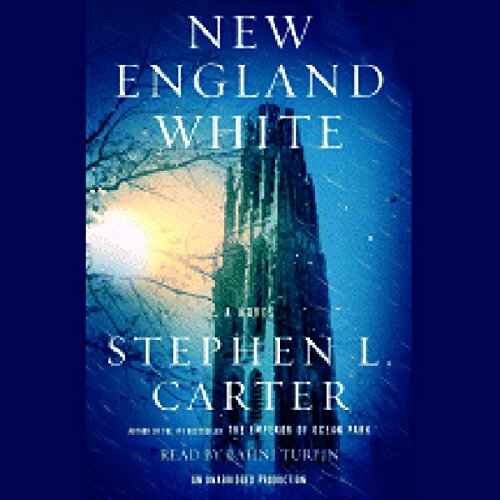 In the New England university town of Elm Harbor, a murder begins to crack the veneer that has hidden the racial complications of the town's past, the secrets of a prominent family, and the most hidden bastions of African-American political influence. At the center is Lemaster Carlyle, the university president, and his wife, Julia Carlyle, a deputy dean at the divinity school - African Americans living in "the heart of whiteness". 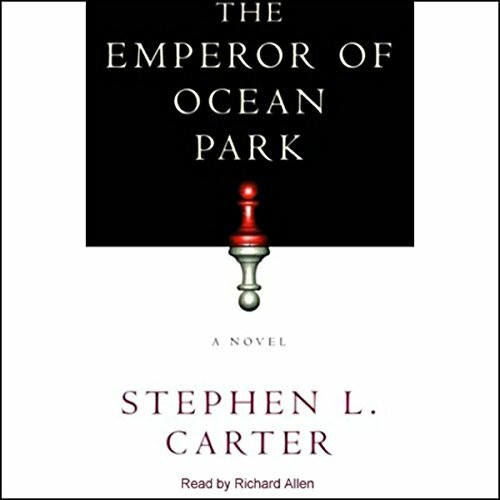 In the summer of 1952, 20 prominent men gather at a secret meeting on Martha's Vineyard and devise a plot to manipulate the President of the United States. Soon after, the body of one of these men is found by Eddie Wesley, Harlem's rising literary star. When Eddie's younger sister mysteriously disappears, Eddie and the woman he loves, Aurelia Treene, are pulled into what becomes a 20-year search for the truth.